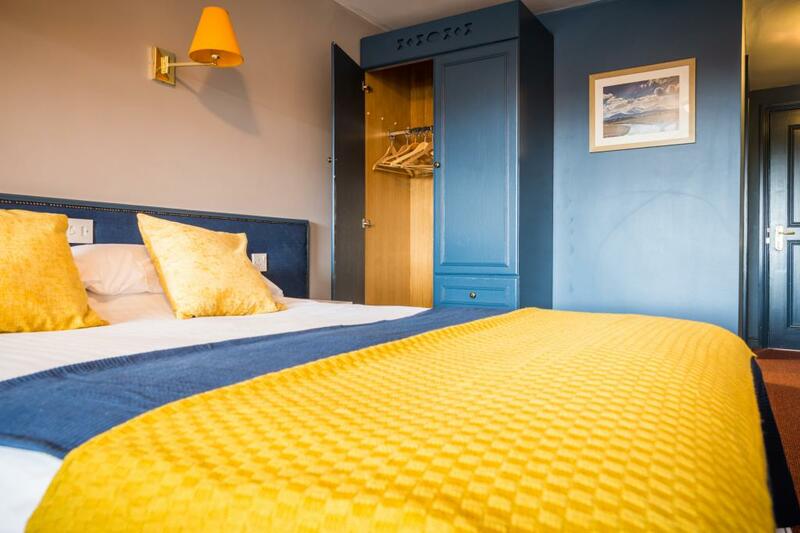 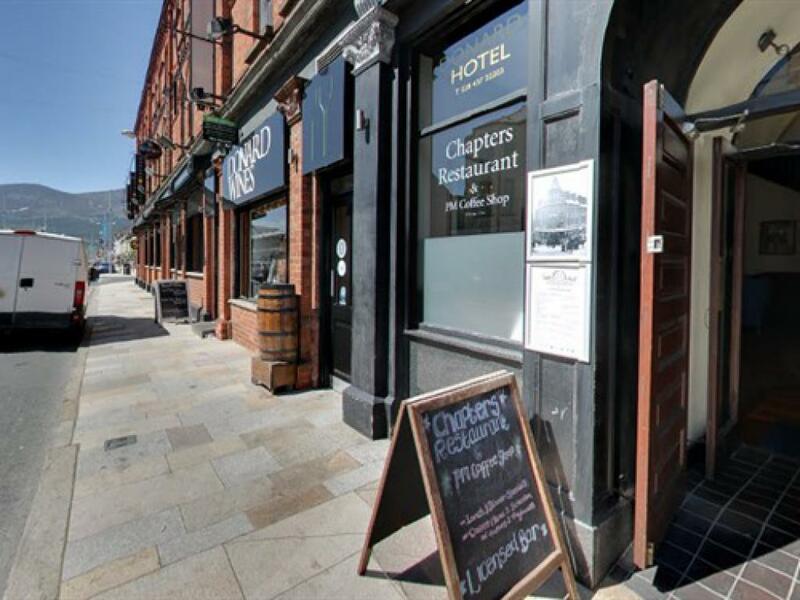 "Where the Mountains of Mourne sweep down to the sea" Located in Newcastle at the foot of the beautiful Mourne Mountains the Donard Hotel is ideally situated for a great family holiday, a relaxing weekend break, business or private event. 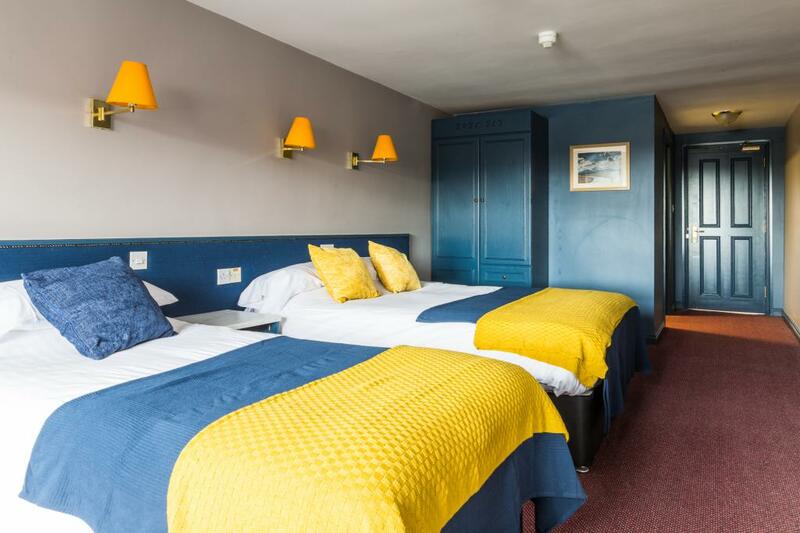 An established family run hotel, the Donard Hotel provides its guests with the highest standards of comfort and hospitality in a relaxed and friendly atmosphere. 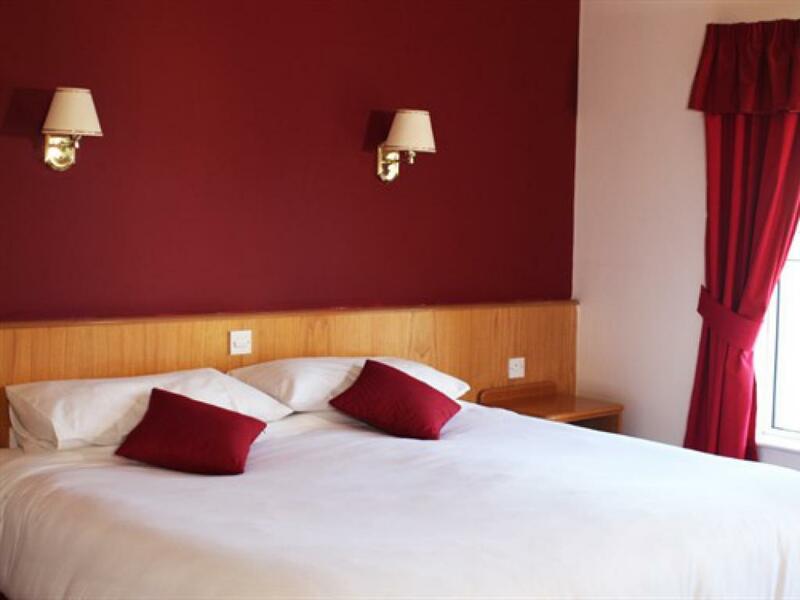 Comprising of 18 comfortable bedrooms, the hotel’s accommodation has been tastefully decorated to maintain that home away from home feeling. 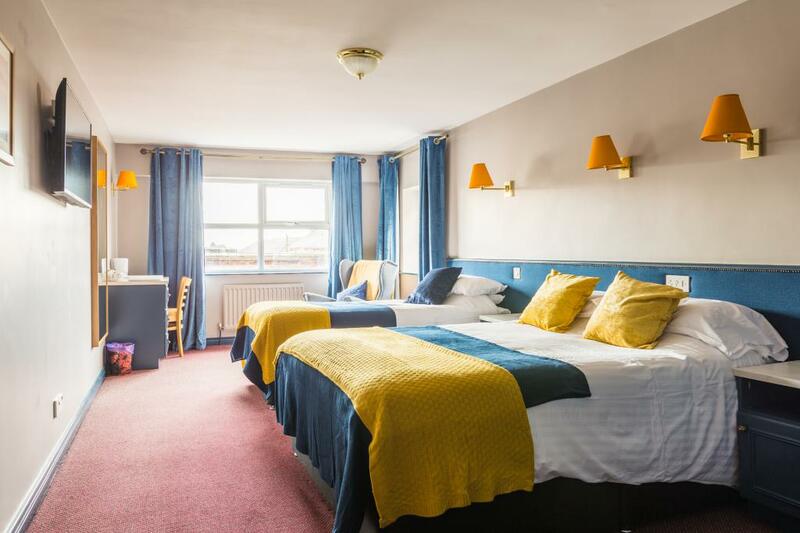 All rooms are en-suite and have television, telephone, tea & coffee facilities and iron and trouser press.Fully licensed, the Chapters Restaurant and PM Coffee Shop serve good food all day. 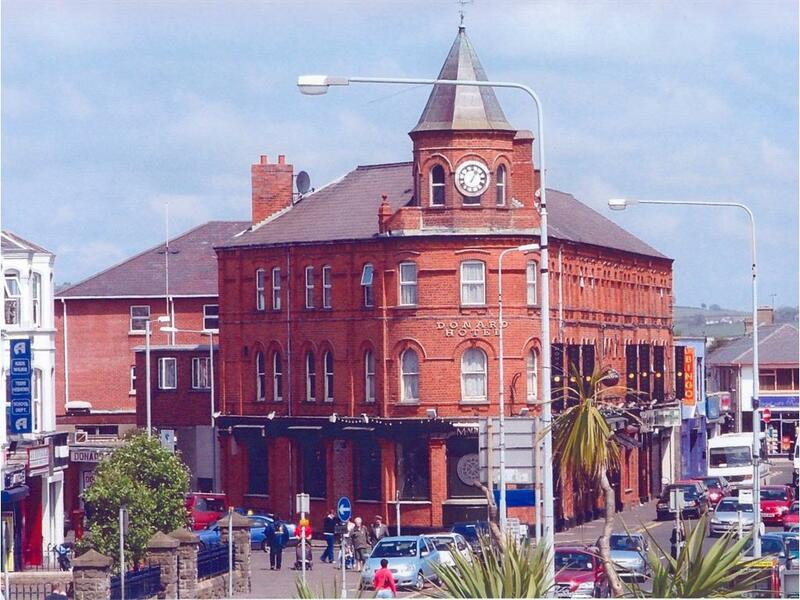 The Donard also has a lift service ands provides excellent facilities for the less able bodied. 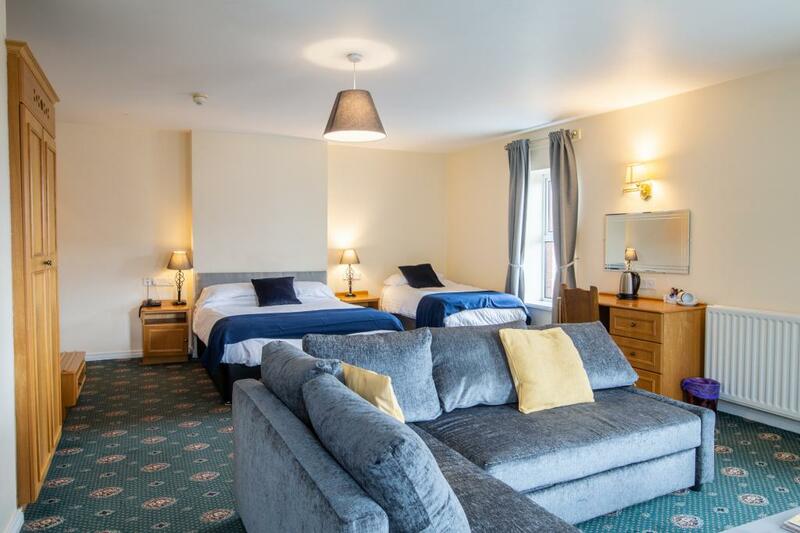 As a renowned seaside resort Newcastle has something to offer everyone - golf, fishing, pony trekking, walking and of course spectacular scenery. 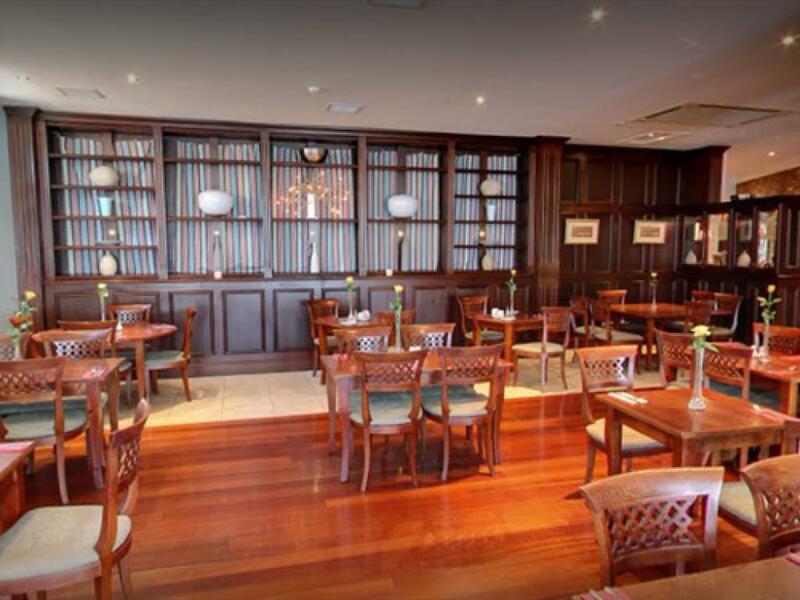 To make your visit truly memorable be our guest at the Donard Hotel - a warm welcome awaits you.